When I saw this scan I was impressed by the feelings it gives. So I decided to wall it. Nice! It's your first wall? Hmm...really nice and bright. Its good! Don't like(((((and I say you why. P.S. ?????????? ?? ?? ?????? ??.?? ? ??? ?, ?? ?? ???????????. Quote by kazorlaNice! It's your first wall? This is really good! so refreshing! I love your work! 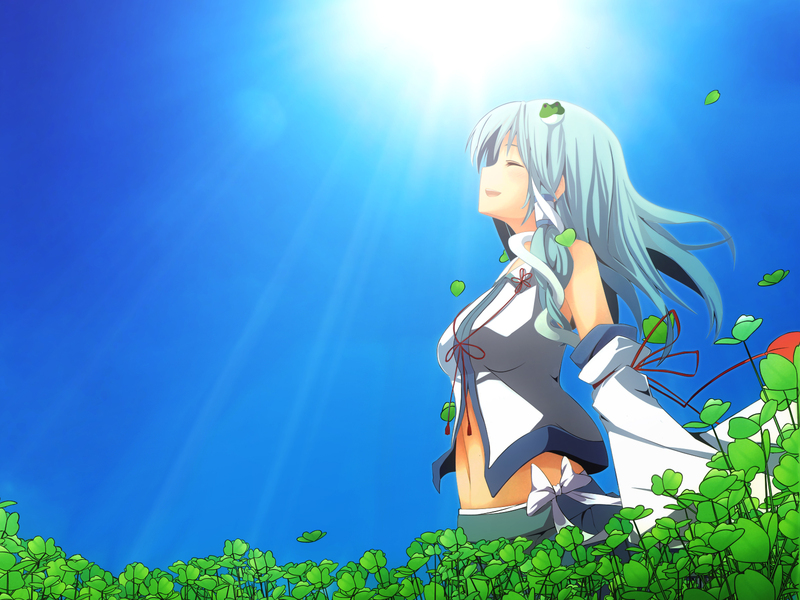 Nice sanae ! Thanks for share ! This is very nice. I love the colors and the mood this puts you in. Feels very warm and peaceful. Thank you! on't like(((((and I say you why. P.S. ?????????? ?? ?? ?